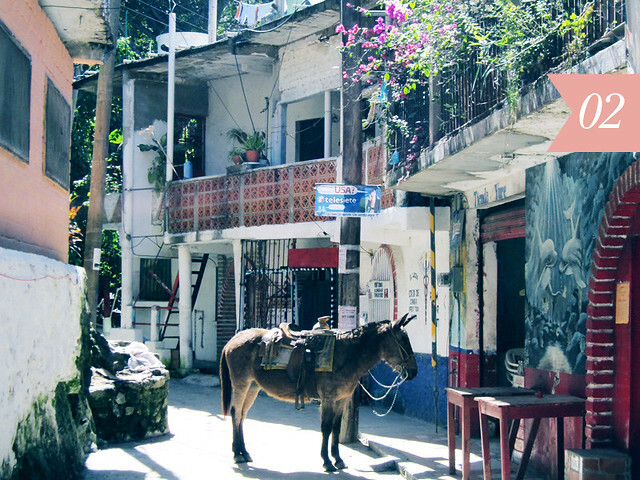 Just south of Puerto Vallarta, nestled in a small cove, is the little fishing village of Yelapa. 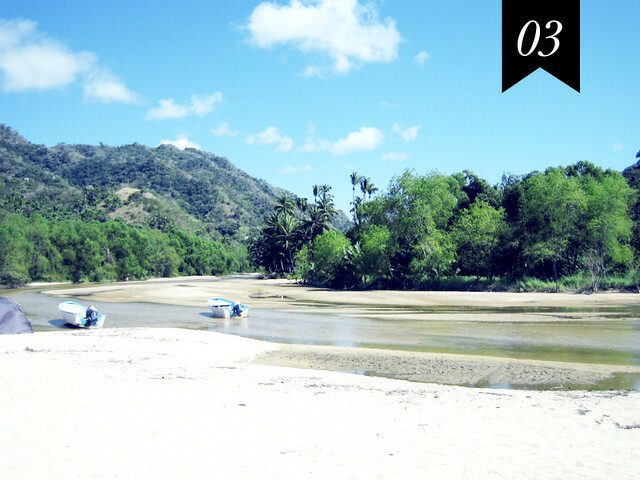 In this cove the El Tuito river, as well as another small mountain stream, empty into the Pacific Ocean and it is said that the name Yelapa means, ‘where two rivers meet the sea.’ The land itself is known as a ‘comunidad indigena’ meaning that it is community owned by its indigenous population and no foreign land ownership is permitted. This, combined with its remote location, makes Yelapa a true jewel to visit – allowing you to enjoy an authentic Mexican retreat in relative privacy. 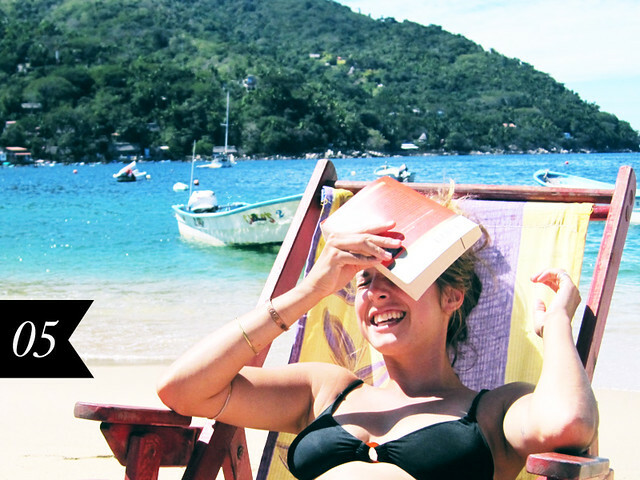 If you’re looking for a quiet beach vacation then Yelapa should definitely be on your list to visit. The town is very small with few resources for tourists so make sure to confirm with your hotel what they have in terms of food and recreational activities. There is a range of accommodations available from basic palapa huts to higher end hotels – your experience relies largely on what venue you choose. If staying overnight in a remote and rustic location doesn’t suit your fancy remember that Yelapa makes for an easy day trip from Puerto Vallarta – providing you with a fun boat ride and giving you a break from the crowded beaches in the city. While there is a road that reaches the town the easiest and fastest way to get there is by boat. Inexpensive water taxi’s leave often from downtown Puerto Vallarta and from Boca de Tomatlan – click here to see the schedule. 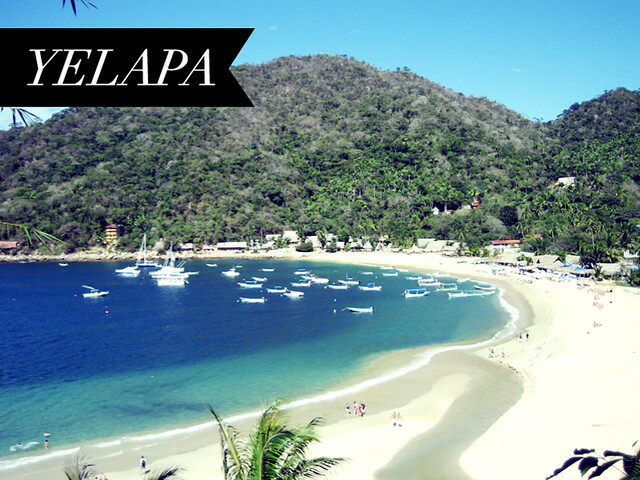 The real draw of Yelapa is it’s natural beauty with its tropical forested mountains tumbling into the sandy shore of the cove. This is the perfect place to spend entire days relaxing on the beach with loved ones. 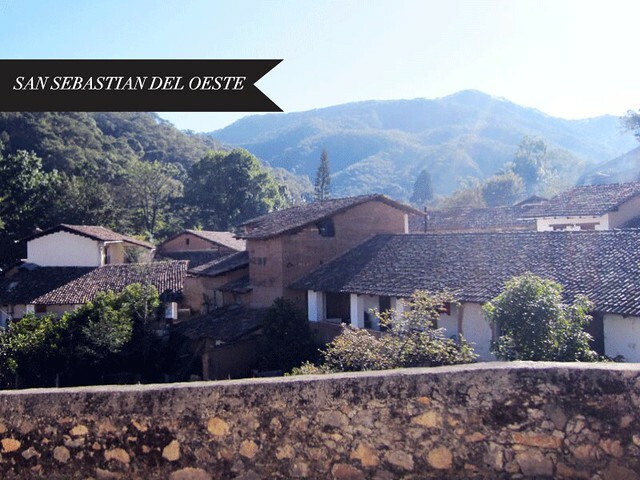 My ‘A Day In’ series continues with the beautiful colonial mountain town of San Sebastian Del Oeste. 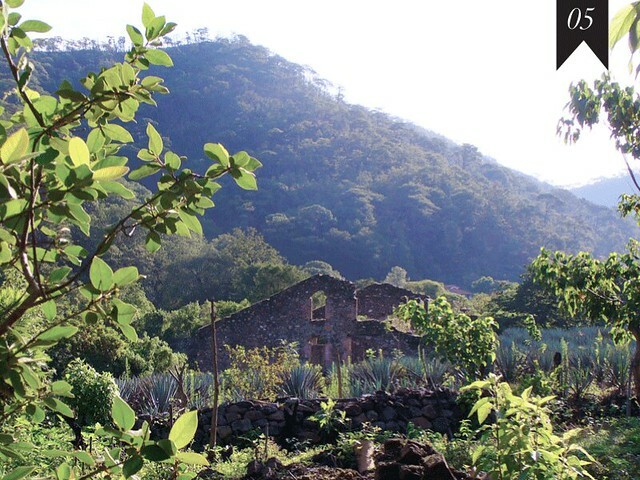 Two hours northeast of PV, San Sebastian del Oeste, was once one of the most important cities in Mexico. 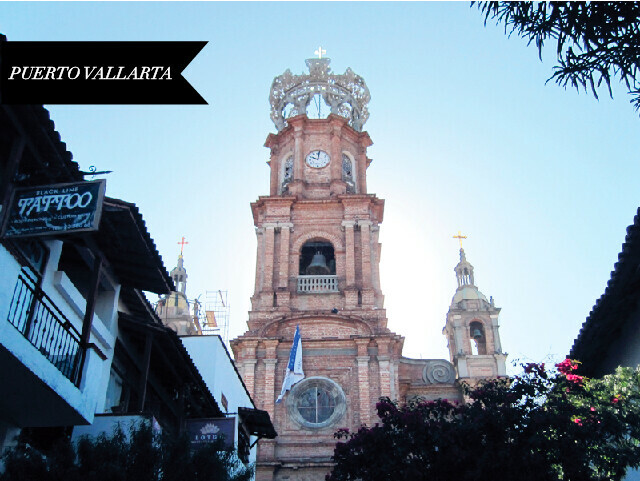 As a mining town and the former capital of the state of Jalisco, San Sebastian is steeped in history. The once populous town (peaking in 1830 at 20,000 inhabitants) has shrunk in size (600 permanent residents) and national importance but is so picturesque it is worth making an effort to check it out for yourself. V was so inspired he created a websitefor the town. San Sebastian is built for walking and you can easily traverse the entire town in an hour or so. This is the perfect place to rent a home and spend your time writing, painting or shooting the picturesque surroundings. 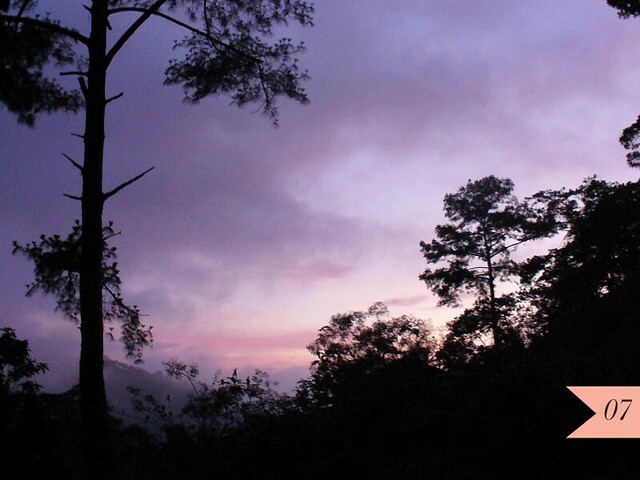 The town is high up in the mountains and as such has a very different climate than Puerto Vallarta. In the steamy humid months of summer many Vallartans escape to San Sebastian to relax in its temperate summer climate and slower pace of life. 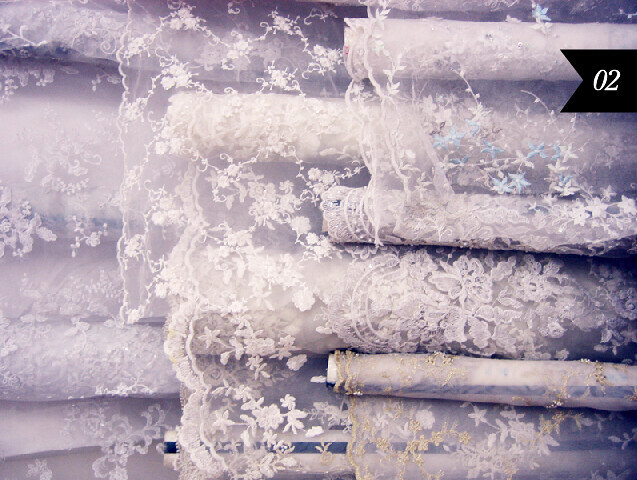 In the winter it gets quite cold – requiring thick blankets on beds and warm winter woolens. 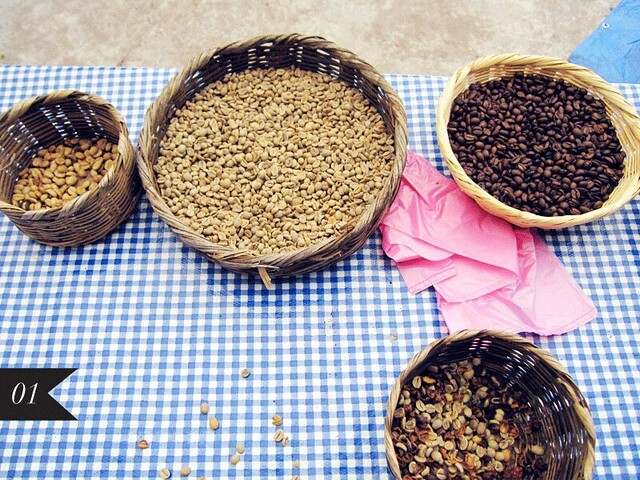 As you enter the town along a broad cobble stone street make sure to stop in at La Quinta, Café de Altura and pick up a pound or two of their coffee beans from the Sanchez Alvarado family who have been running the business for 5 generations. They also sell candy-covered nuts that make for an amazing afternoon snack. After grabbing your morning coffee wander into the city and poke around the shops that line the zocalo (main square). 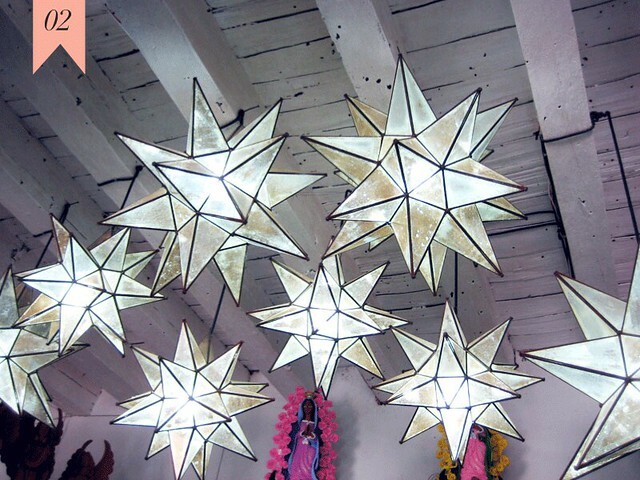 My favourite shop is a two-storey folk art emporium called Pueblo Magico, which carries beautiful treasures from all over Mexico at very reasonable prices. 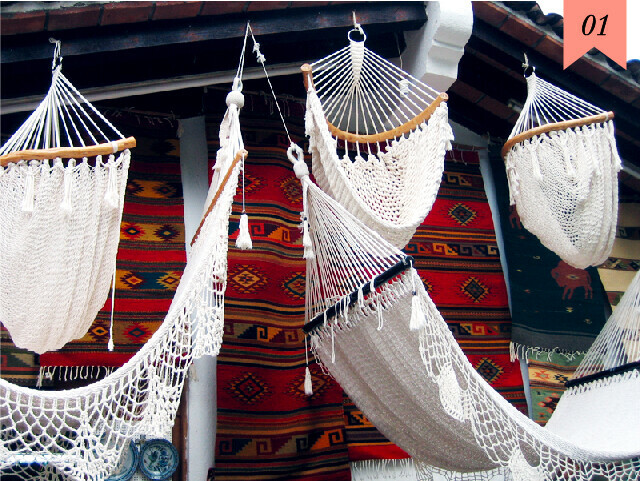 El Fortin Restaurant & Galeria also carries some great preserves, textiles and Mexican folk art. The church in the main square is always open and, with all of its interior architectural detailing painted trompe l’oeil, it’s one of my pueblito favourites in Mexico. Only a handful of wandering country roads make up the town and walking along them, camera in hand, is a nice way to spend a couple of hours. Over the last several hundred years, as the population dwindled, more and more of the town became overgrown and forgotten. It’s not uncommon to walk by crumbling haciendas from the 1600’s, long since abandoned by their owners. At the main entrance to the city sits the restaurant El Arriero, which has a nice patio overlooking a mountain valley and the towns old bull ring. The food is good and the view is even better. 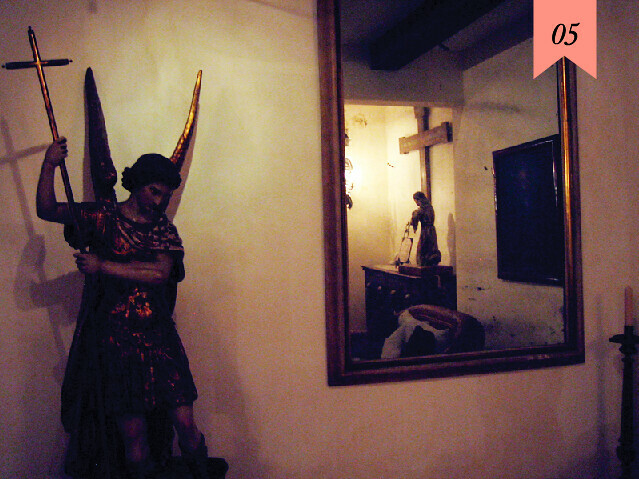 From there head down to the Hacienda Jalisco – one of the oldest Hacienda’s in town which has been converted into a local museum and hotel. The main rooms are beautifully staged to represent the life of its residents in the 1600’s and it is also home to an extensive newspaper clipping archive of the local history of the past 100 years. If you have access to a vehicle with 4-wheel drive head up to La Bufa – the top of one of the tallest mountains in the area. 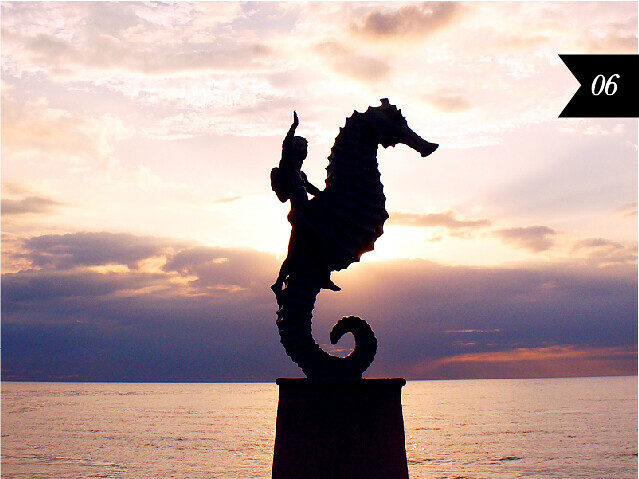 On a clear day you can see Puerto Vallarta and beyond. If you don’t have a car there are also La Bufa tours – just look for a green bus with a palapa roof in the main square and inquire with driver. My pick for the best restaurant in town is Montebello. Their pizzas and pastas are made to order by its Italian ex-pat owner and served on a quaint patio overlooking their amazing courtyard garden. There is an array of family pets that also wander under tables looking for scraps and attention, which only add to the ambiance. If you have any energy after your delicious dinner head up behind the town and check out the old abandoned mines. 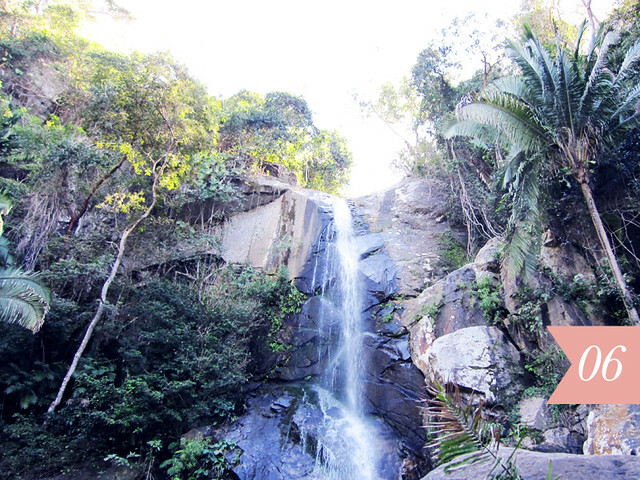 The 30-minute walk takes you through picturesque countryside and the base of the local forest. A town resident gave us a tour of this area and told us that during times of conflict, years ago, the local population would head for the mines and hide there for days while their town was being looted – a truly astounding fact when you see how small the mines entryways are. 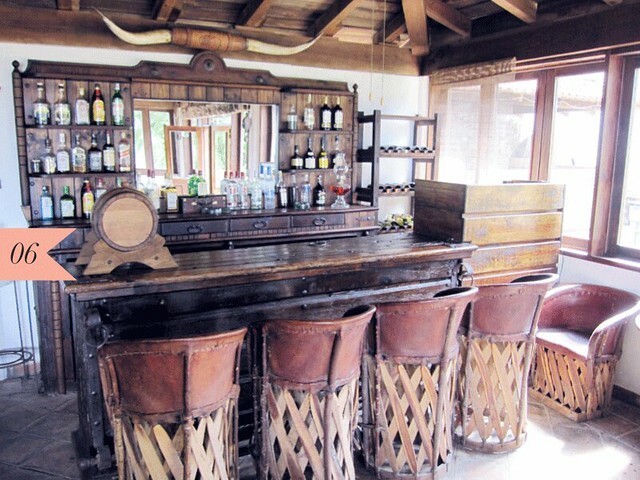 When we visit we always stay at the Hotel del Puente – a very rustic hacienda hotel that is only $12 a person per night. The Hotel del Puente offers nothing more than a room with a bed and a few toiletries but the staff is kind and the hacienda itself is quaint. We have spent many a night playing scrabble in the inner courtyard to the light of fireflies. If rustic isn’t your thing there are many options in town – from bare bones basic to high-end luxury. Over the years I’ve received many emails asking to share my favourite places to visit in Mexico. I recently posted a tour of Puerto Vallarta on the site Of a Kind and got such a huge response that I thought I would start a new series I’m calling, ‘A Day In’. Over the next few months I’ll go through the cities and towns I have visited in Mexico and share my favourite experiences – hopefully making your next trip all the more enjoyable. While I just covered PV for Of a Kind I thought it was still the logical place to start as it’s where we lived while we were down there and is the birth place of Scout & Catalogue. Until the 1950’s Puerto Vallarta was nothing but a sleepy fishing town but when John Huston chose the nearby beach of Mismaloya to film Night of the Iguana PV boomed into a tourist haven. Elizabeth Taylor and Richard Burton famously lived in the area known as Gringo Gulch and as the years passed and more people discovered it’s hospitable climate, wealth of beaches and colonial charm the town blossomed into a city. Far to one side of the city and slightly off the beaten path lies the local cemetery. 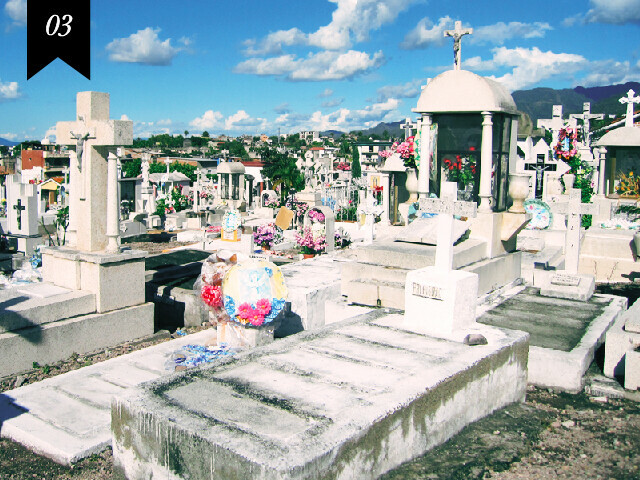 I am a HUGE fan of wandering through cemeteries when visiting cities and Mexico offers some of the most extravagant memorials to their dead. Morning offers nice light and cool temperatures for this unorthodox tourist activity. Mornings, for me, mean coffee and Cafe Oro Verde has some of the best beans in the city. The proprietors, Wen and Patty, have been roasting coffee from the Sierra Madre mountain range for almost 20 years and, while their little shop is a bit rough around the edges, their coffee speaks for itself. TIP : In general Mexicans LOVE weak coffee and, if you’re like me and you love a strong cup, don’t feel shy about requesting exactly how you would like your coffee brewed. Be warned – if you are in a restaurant and order coffee it will almost always be Nescafe instant and seasoned with cinnamon. As well, ‘americano’ is their word for drip coffee so it’s not as strong as the equivalent elsewhere. Fresh squeezed juice stands abound and are also an amazing way to start the day. From my morning coffee I would head along Calle Jaurez to the amazing fabric and notion stores that line the street all the way to the Zocalo (Spanish for the town’s main square). My favourite stores in the city are Tlaquepaque and Querubines both of which are filled with goods from different regions of Mexico. TIP : Mexican supermarkets are often stocked with amazing kitchen goods. 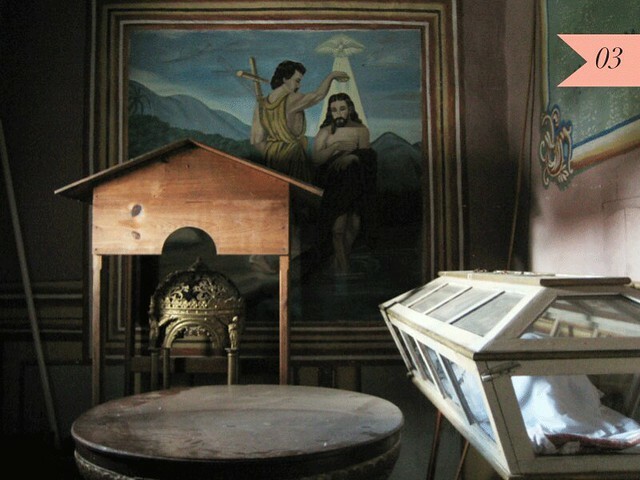 They have interesting hot sauces, enamel pots and pans, kitschy match books, beautiful tea towels and authentic catholic candles at the fraction of the cost of a market vendor. Just behind the Parisina on Calle Juarez is the tiny vegetarian restaurant Planeta. 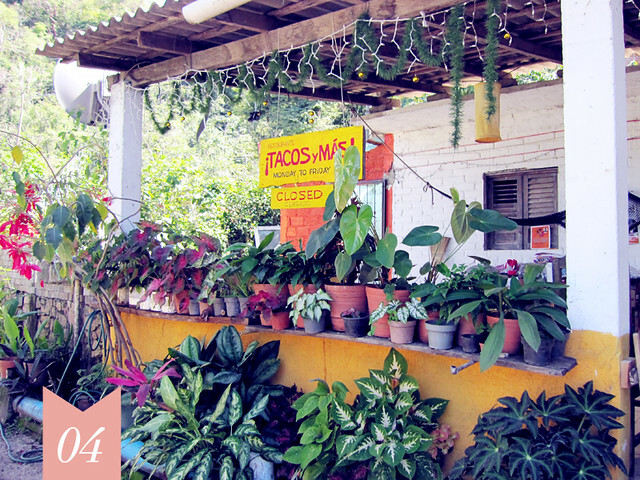 If you don’t eat meat in Mexico almost all of the delicious local cuisine is off limits and this hidden gem is a great place to grab lunch. The church is just down the street and is almost always open to the public. 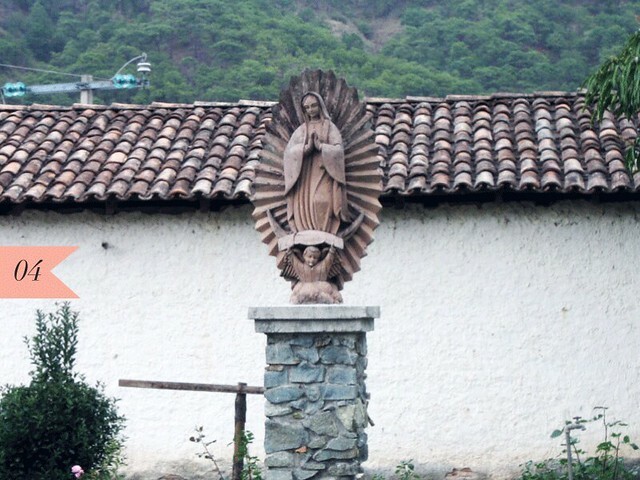 You can climb up the streets behind the church and marvel at the cute homes and views of the water or continue to head south to shop the market along the Rio Cuale. From the market follow the wandering streets into the Zona Romantica where most of the boutique hotels in the city are located. This area is known for it’s restaurants, beaches and gay bars and is extremely lively come evening. Head down to the Blue Chairs beach and continue along the sand past a few rocky bluffs towards the community just south of the Zona Romantica, known as Conchas Chinas. 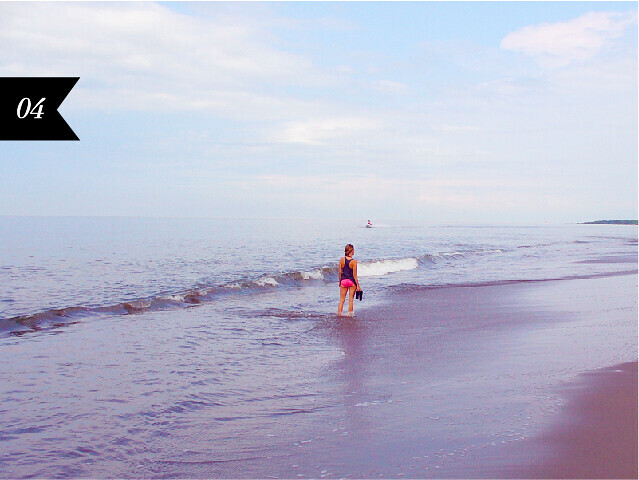 Here the beach is slightly less populated and there are fewer disturbances for your much deserved R&R time. After an afternoon at the beach dinner at Hacienda San Angel is the perfect way to finish the day. Call ahead for reservations and enjoy a night on this boutique hotel’s rooftop terrace with excellent food and a live Mariachi band serenading you. This is one of my all-time favourite experiences in Mexico. Cap the night off with a stroll on the Malecon.